You will travel by local transport to the Chao Praya River. Today you will discover the real Thai life by boat. 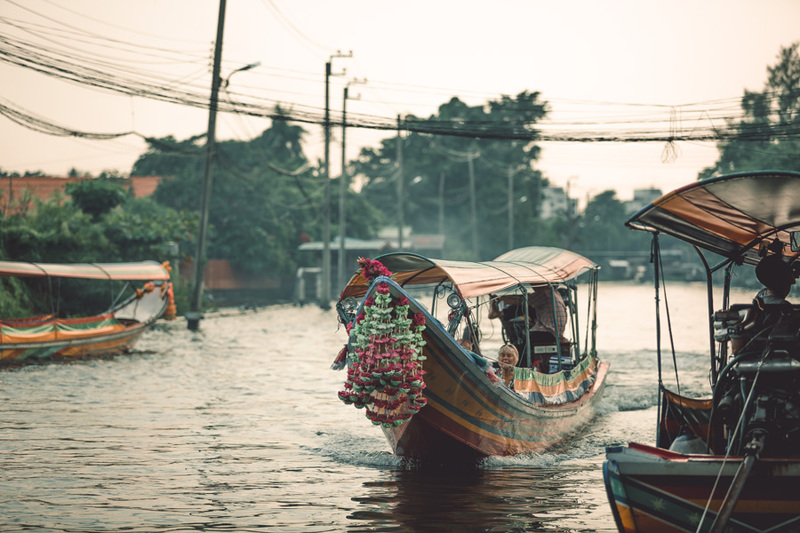 Throughout the years, the canals of Bangkok have traversed by a dizzying array of exotic watercraft, from the omnipresent long tail boat to the noodle vending canoe.